We love to travel as a family and we have been lucky enough to travel quite a bit! We have a few trips coming up over the next few months which got me thinking about compiling our top tips for travelling with children. I also love reading other people’s tips and ideas. So, I have opened a discussion on our Facebook page, asking for you to share your top tips for travelling with kids. Please feel free to link up your posts on travelling as a family on the the page also and I will gladly share them on our page as well as Pinterest and Twitter. Come join in the discussion! 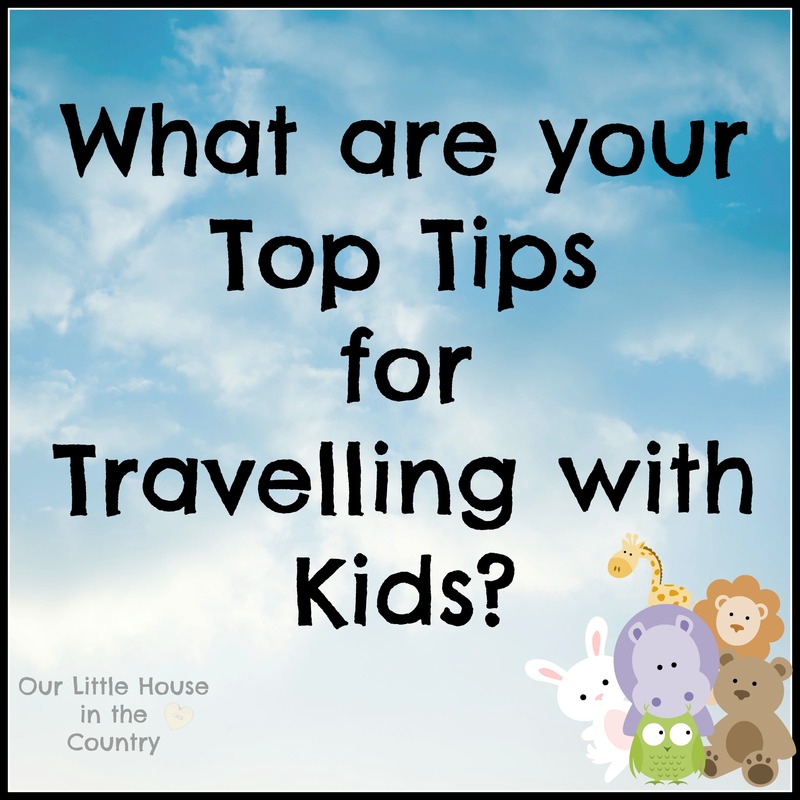 Share your fantastic tips for making travelling with children easier! Full credit will be given to the contributor of any tips shared! Let’s see if we can compile the Ultimate Guide to Travelling with Children! It’s definitely nice to hear tips from others – we’re always coming across useful new tricks. I’m off to take a look at your pinterest board now!